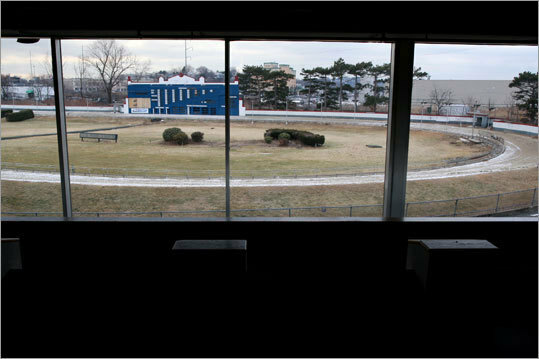 Wonderland Greyhound Park has announced it is closing after 75 years of service. About 75 to 80 employees have been laid off as a result of the decision to close the track. Long before the announcement, the state's betting tracks warned that the stormy economy and the inability to tap into a new business model would destroy their business.